Chris is responsible for the Animex AVFX programme. 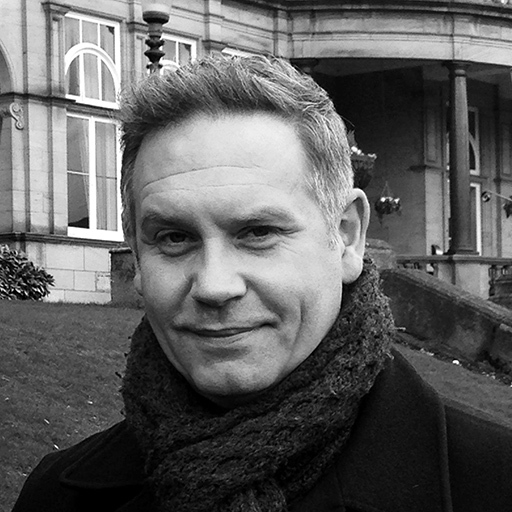 Originally from a design background he decided to retrain in animation and graduated with a master’s degree in computer animation from Teesside University in 2002. After a period working freelance in the area of animation and concept design he returned to Teesside to teach in the School of Computing where he is now a senior lecturer in 3D animation and Visual Effects. He is also course leader for the BA (Hons) Computer Animation & VFX and BA (Hons) VFX programmes. In addition to his academic duties and Animex role in recent years Chris and a small team of Teesside University staff have worked to create the VFX on a selection of film projects for external clients. Most recently he has worked on set, tracking and match move, compositing and asset creation of the photorealistic Gemini spacecraft and Apollo Lunar Module for the highly acclaimed feature length documentaries "The Last Man on the Moon" and "Mission Control - The unsung heroes of Apollo".